VanNoppen Marketing assists several manufacturers in the artistry of furniture making by crafting simple line-drawing sketches of furniture. View 104, a private and quiet mountaintop retreat with killer views and excellent access to I-40 and all major points north, south, east and west, publicly launched its website and promotional materials recently. VanNoppen Marketing is delighted to be working with this new tourism accommodation in our area. 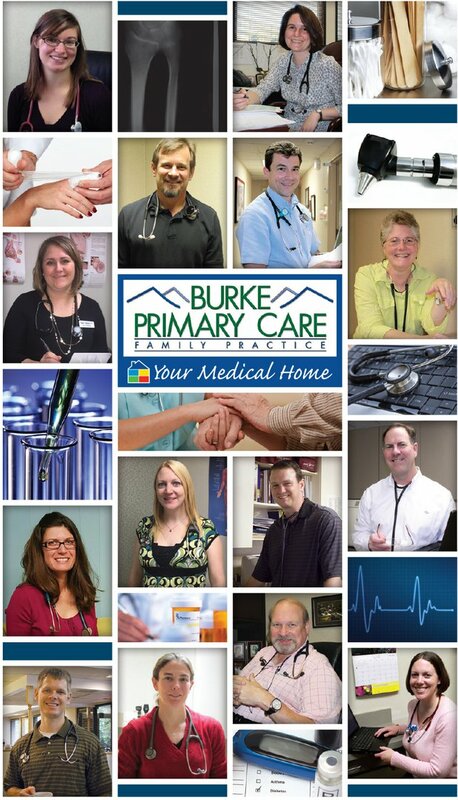 Burke Primary Care asked VanNoppen Marketing to create an engaging Appointment Card for patients. The folding card is oversized for convenience (less likely to get lost) and contains authentic photographs of the practice's providers. 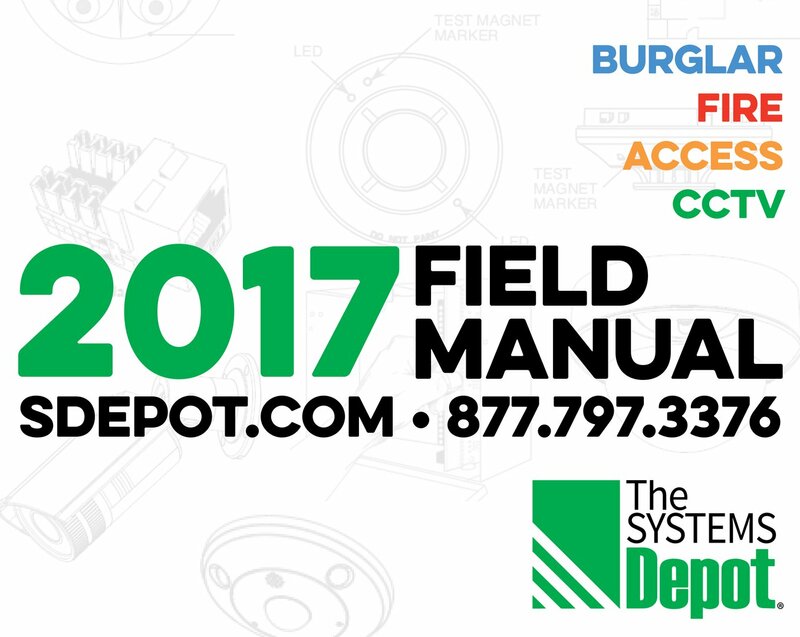 Hickory-based The Systems Depot, a manufacturer and global distributer of custom electronic security solutions, has worked with VanNoppen for years in its development of promotional and educational tools. 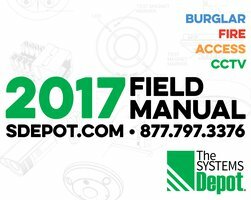 The Field Manual is an appointment/planner calendar that contains relevant technical information. 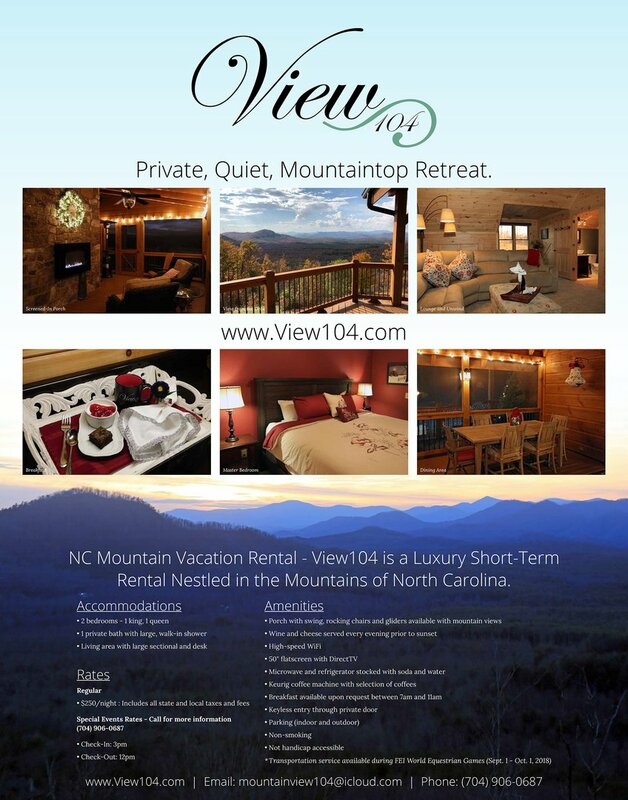 VanNoppen Marketing has been privileged to collaborate with Switzerland Inn's owners, Gary Jenson, and family, in the robust marketing of this historic amenity along the Blue Ridge Parkway. 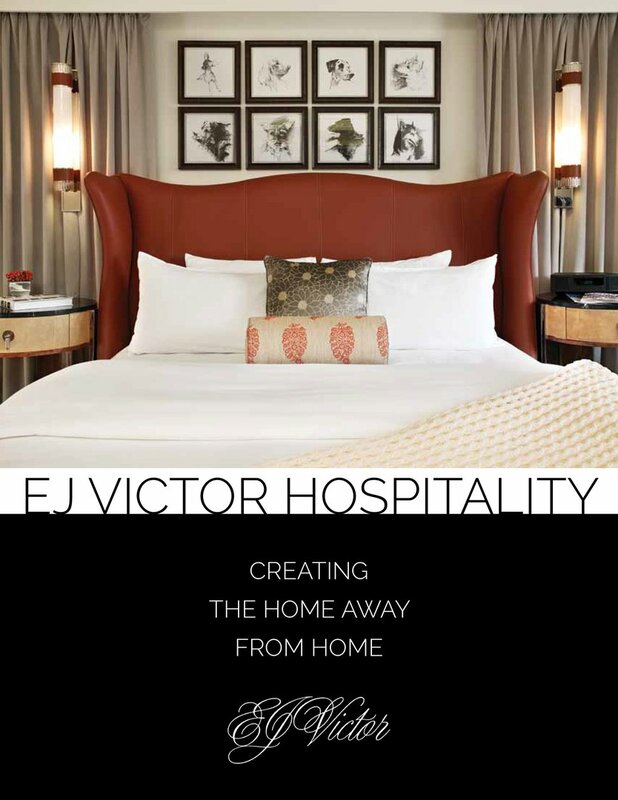 The print collateral includes in-room packages, signage, promotional materials, direct mail, property illustrations, area information, retail items (Diamondback) and restaurant collateral. 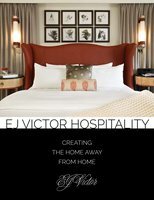 Long-term customer EJ Victor asked VanNoppen Marketing to create a clean, crisp brochure that promoted the company's Hospitality division. The eight-page color brochure contained product information, company profile, and services details. 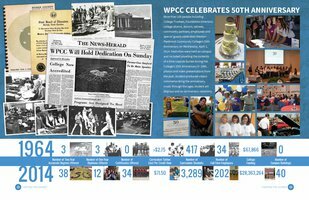 VanNoppen Marketing was asked to create a fresh design for Western Piedmont Community College's annual report and foundation collateral. A division of Hickory-based Supreme Corporation, Tuff-N-lite® has changed the way consumers and workers look at safety clothing by providing apparel that is more than two times stronger than aramid fiber clothing while providing unparalleled safety, comfort and durability. 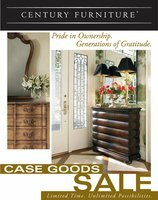 VanNoppen Marketing has created a considerable body of print marketing work to support this innovative company. 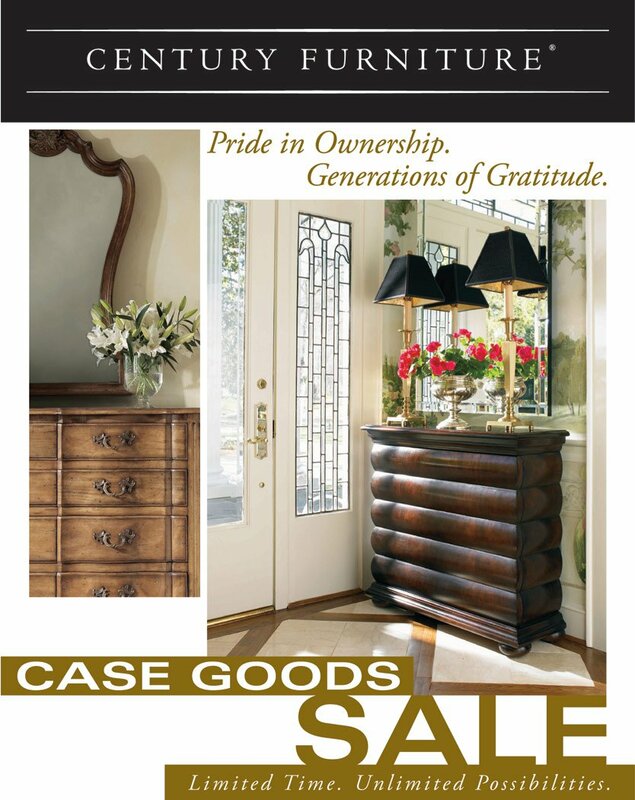 VanNoppen Marketing developed, designed and managed a direct mail campaign to promote Century Furniture's case good sale. 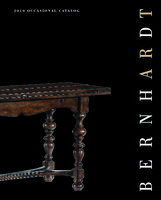 VanNoppen Marketing collaborated with Bernhardt Furniture and printers to design and layout a full-color, detailed catalog showcasing Bernhard's occasional products. Elk River is one of the region's most prestigious residential communities that feature the finest of amenities from a private jetport to a Jack Nicholas Signature golf course. 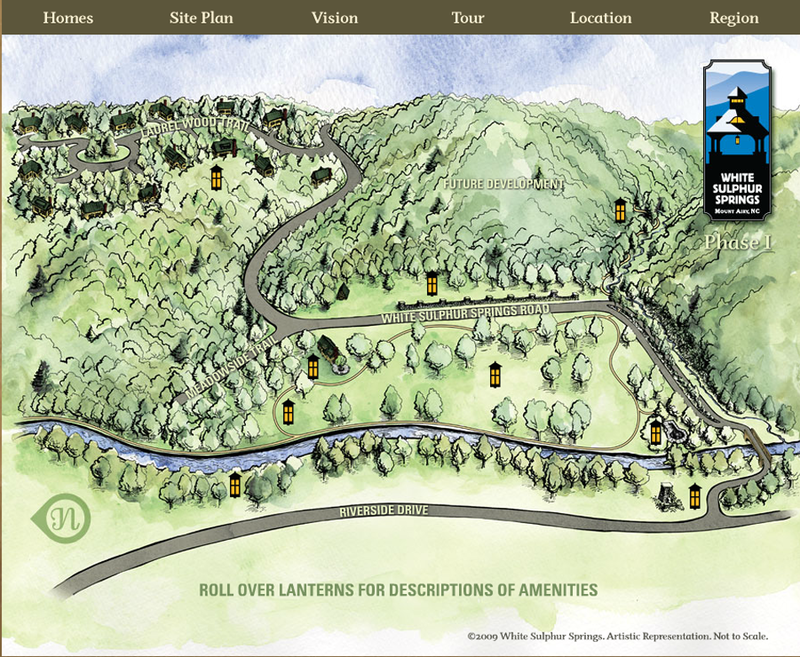 VanNoppen Marketing created an interactive illustrated site map for inclusion on the website of White Sulphur Springs, a residential community in Mount Airy, NC. 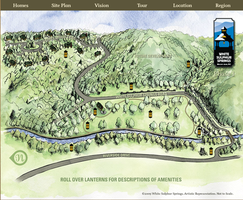 Visitors rolled cursors over the lanterns and an information text box appeared.